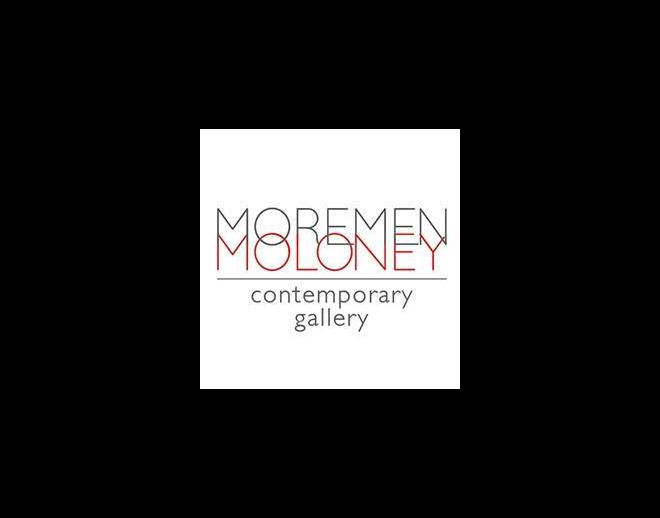 MOREMEN MOLONEY​, a contemporary art gallery, located in Louisville’s Butchertown neighborhood, was founded by art enthusiast and collector Susan Moremen and interior designer Susan Moloney Byrd. The gallery’s focus is a continually evolving selection of contemporary art by established and mid-career artists including works by emerging Cuban artists. MOREMEN MOLONEY​ showcases work that deserves more than a passing glance, work that is provocative yet approachable, work that is timeless, pleases the eye and lives in harmony in its place.